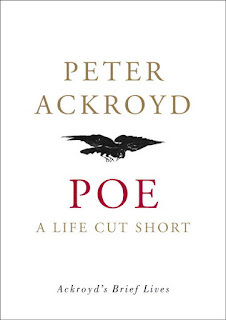 I wanted to be sure and get some non-fiction reading in during this RIP season and what better than Peter Ackroyd's Poe: A Life Cut Short, one of his Brief Lives books. I found this to be a totally sufficient biography for any casual reader. 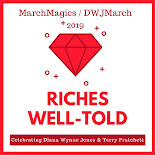 It begins with Poe's death and then goes back through his orphaning, his tumultuous relationship with his "adopted" father, his tendency to move around frequently, and, as expected, his turn to drink throughout his life. Ackroyd is very good at separating out facts from heresay and exaggeration. He doesn't put Poe on a pedestal either, even broaching the subject of Poe's views on slavery, which I haven't really seen covered before in other brief biographies. All in all, this is a great little volume to have around if you are interested in the life and tragic death of Edgar Allan Poe. 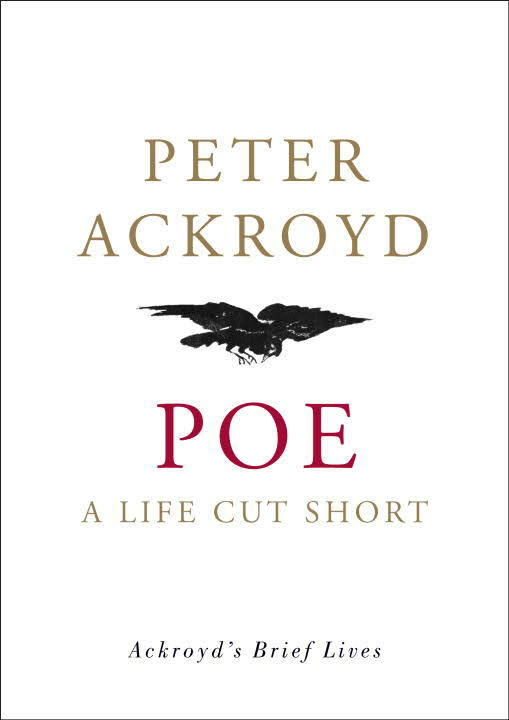 I really like Peter Ackroyd's bios and I'm sure I would like this one as well since I admire Poe and find him so interesting and tragic. Will have to put this one my tbr list. Good choice for RIP reading! Ackroyd is definitely a good researcher and very readable. Oh hey, I have a question! What does Ackroyd think happened to him in those days when he went missing, right before he died? Any ideas? He doesn't come out and say anything specific but his evidence tends to point toward the drinking/polling fraud theory. He does say that there's no evidence that Poe abused laudanum or any of the other drug theories but that he simply couldn't stop drinking once he got started. My theory now is that chronic malnourishment left him susceptible to illness and alcoholic effects. Definitely interested in this one! It's a great little reference for Poe fans.